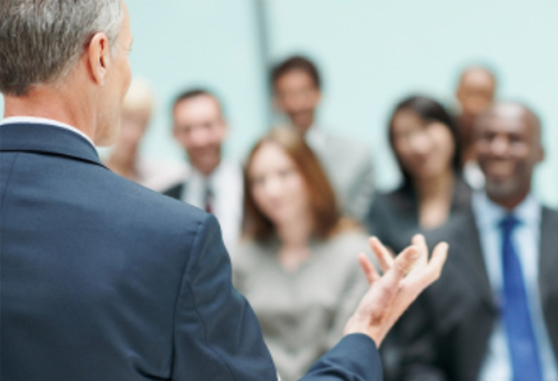 Our business started with connecting people voice-to-voice. And while we offer a complete suite of communications solutions, we’ve never forgotten that for so many of our customers, our relationship with you begins with a simple phone call. Whether you make calls across town or across the globe, we offer enhanced voice solutions for your business. What makes our voice services better? We want you to first understand our VoIP product, and then we want to show you how it can work for your business. So what exactly is VoIP (Voice over Internet Protocol)? VoIP is a service that allows telephone calls to be made over computer networks like the Internet. 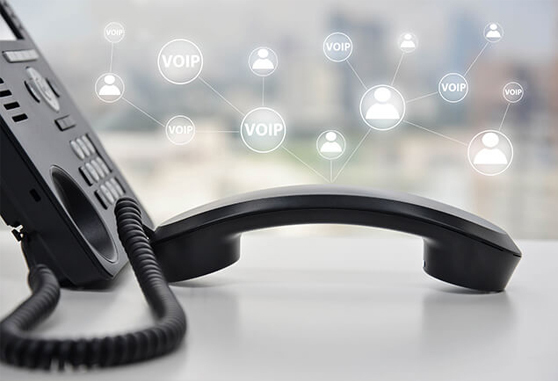 VoIP converts analog voice signals into digital data packets and supports real-time, two-way transmission of conversations using Internet Protocol (IP). This is a step up from conventional telecommunications, which have traditionally required separate channels for voice and Internet. Our services expand your broadband solution through the dynamic exchange of voice and Internet.